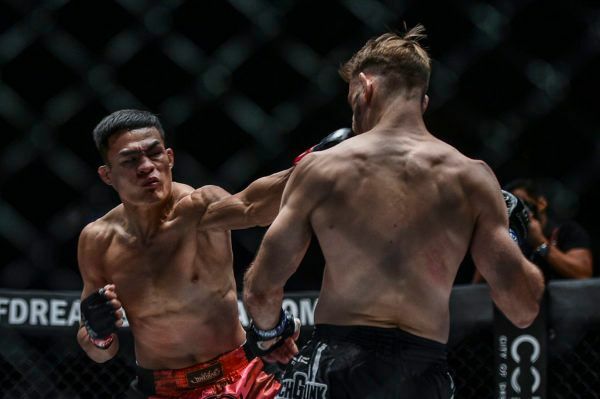 “Pretty Boy” Kwon Won Il stuns the home crowd with a BEAUTIFUL knockout of Filipino hero Eric Kelly at 0:19 of Round 1! 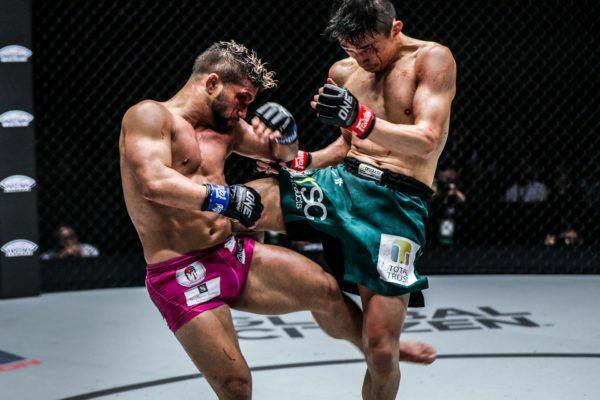 Saemapetch kept his unbeaten ONE Super Series streak going with a solid victory over Ognjen Topic in Manila, Philippines. 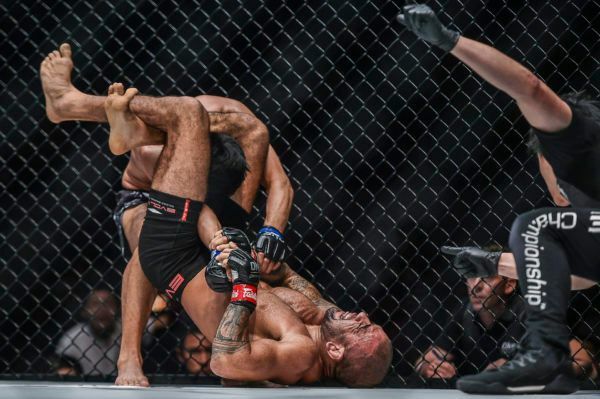 "The Stalker" added another D'Arce choke victory to his record over tough Afghan Ahmad Qais Jasoor at ONE: ROOTS OF HONOR. 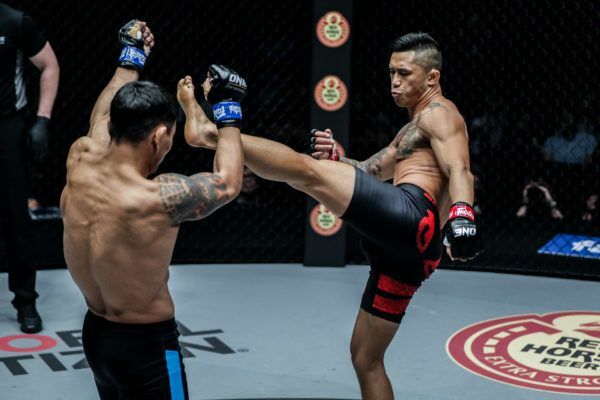 Singaporean Niko Soe returns to the world's largest martial arts organization with a first round TKO over debuting Eko Roni Saputra in Manila. 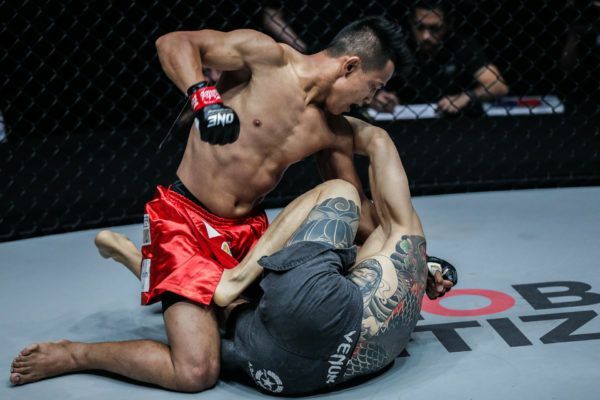 Muay Thai legend Lerdsila Phuket Top Team defeated "Momotaro" after an exciting three round battle at ONE: ROOTS OF HONOR. "The Ferocious" looked back to his best in front of his compatriots in Manila, as he stopped South Korea's Sung Jong Lee in the second. 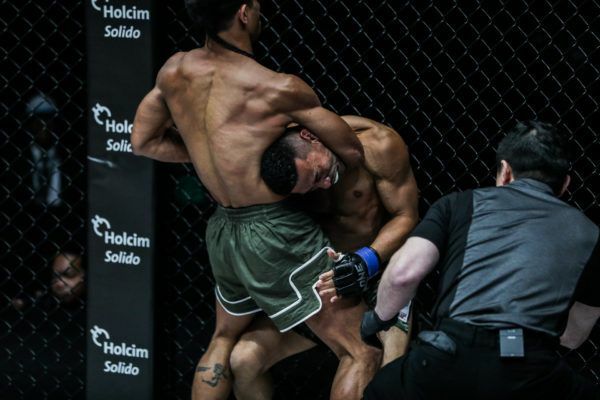 "Brodinho" returned to the winner's circle with a first-round submission victory over Fu Chang Xin at ONE: ROOTS OF HONOR. 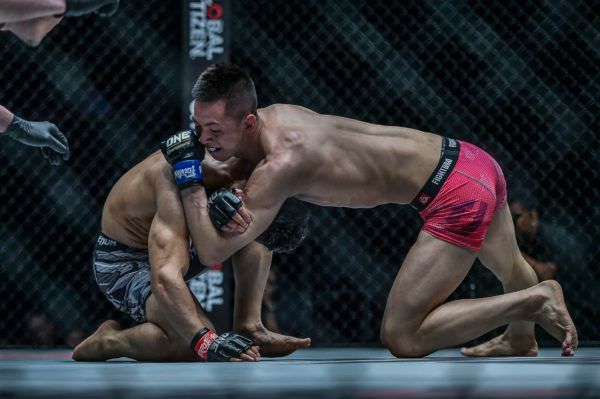 "The Sweeper" outlasted the debuting Cuban wrestler after a closely-contested battle inside the Mall Of Asia Arena on 12 April. "The Passion" leveled the scores with Yosuke Saruta in front of his compatriots at ONE: ROOTS OF HONOR in Manila, Philippines. 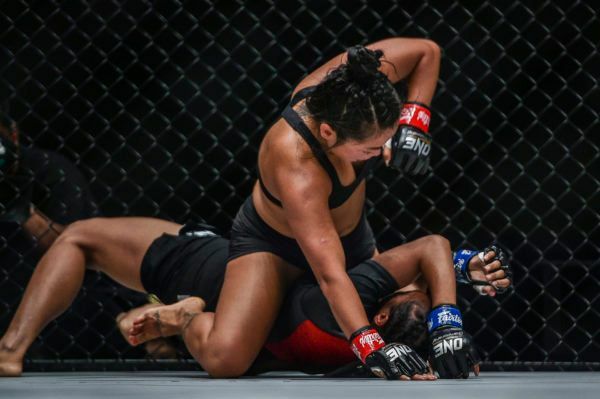 "The Situ-Asian" stopped Narantungalag Jadambaa with a spectacular flying knee in the second round of their ONE Featherweight World Title bout. 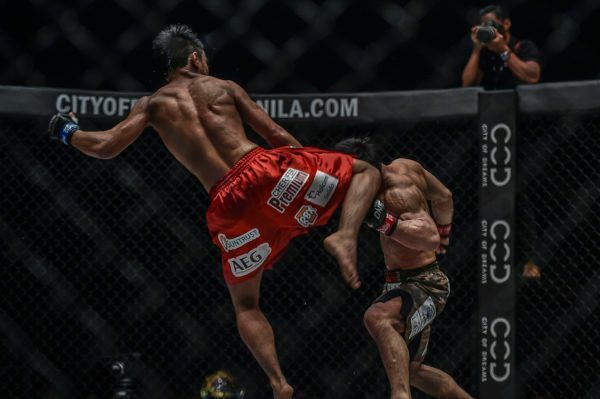 "The Bicolano" handed Akihiro Fujisawa the first defeat of his career with a tight guillotine at ONE: ROOTS OF HONOR in Manila, Philippines. 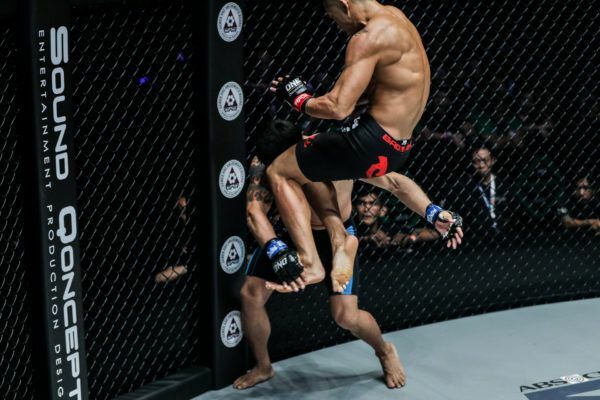 "The Situ-Asian" put his ONE Featherweight World Title on the line against "Tungaa" in Manila, and secured the victory with a breathtaking finish.